Please checked the Affiliate Program Agreement "I agree to the above terms and conditions" checkbox to continue. You do not have any favorite yet. 1. 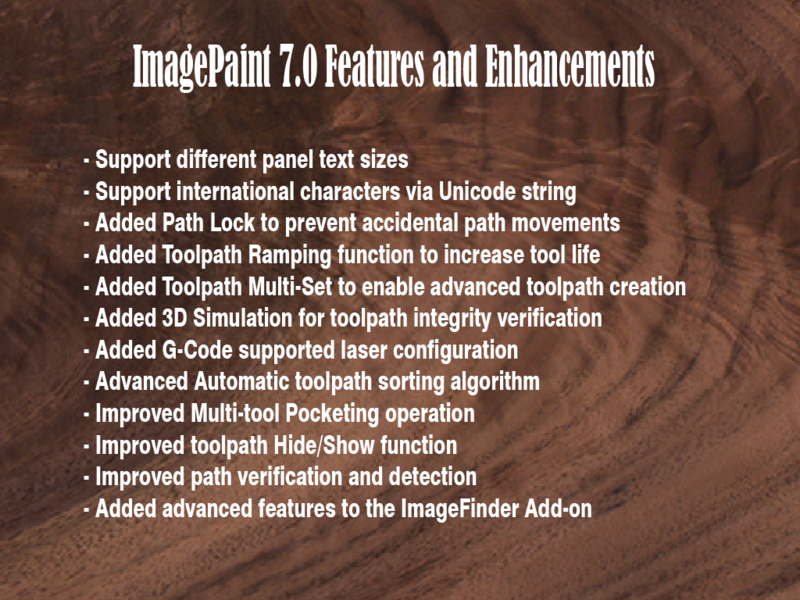 The Free Quick Start Kit for ImagePaint is now available. To claim this kit, please click the button to the right to learn more. 2. 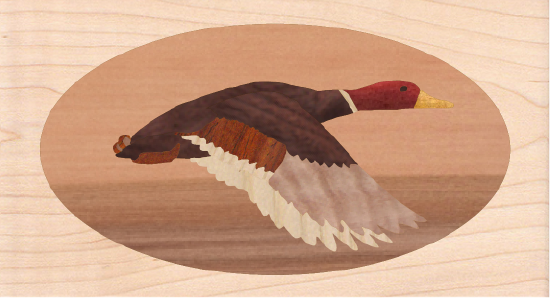 Free Mallard Pattern for Adobe Illustrator CS6 through current CC versions. 3. 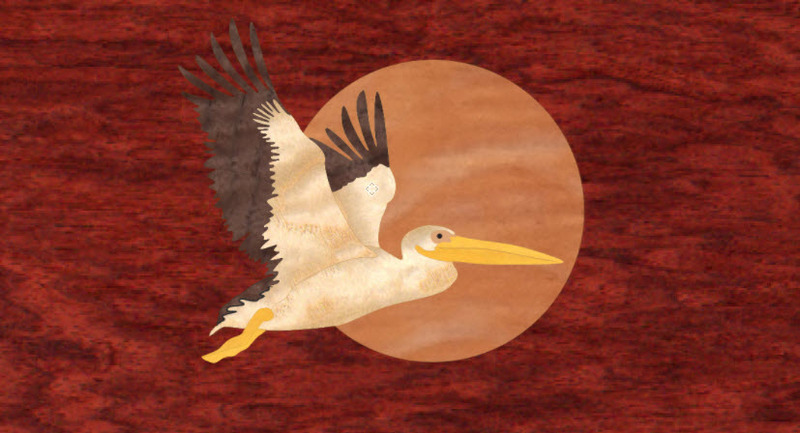 Free Pelican Pattern for Adobe Illustrator CS6 through current CC versions. 3. 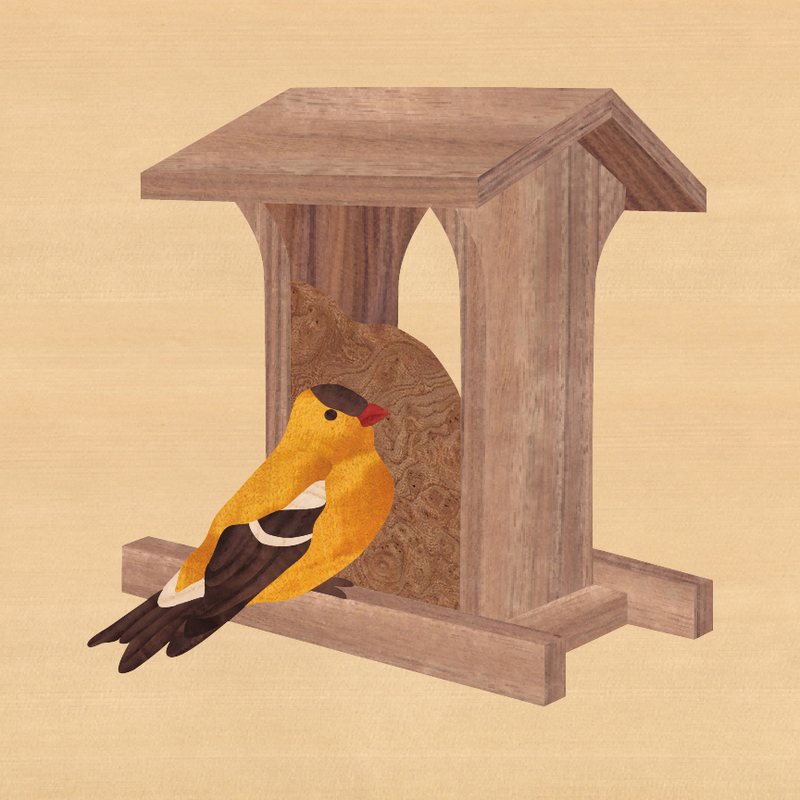 Free Gold Finch Feeder Pattern for Adobe Illustrator CS6 through current CC versions. Alert!Your shopping cart is empty!